Relief for South Africans - government has included two more items to the list of products that are exempt from value-added tax. With many households struggling to make ends meet, it comes as a relief to know that the most basic food staples are exempt from 15% VAT. 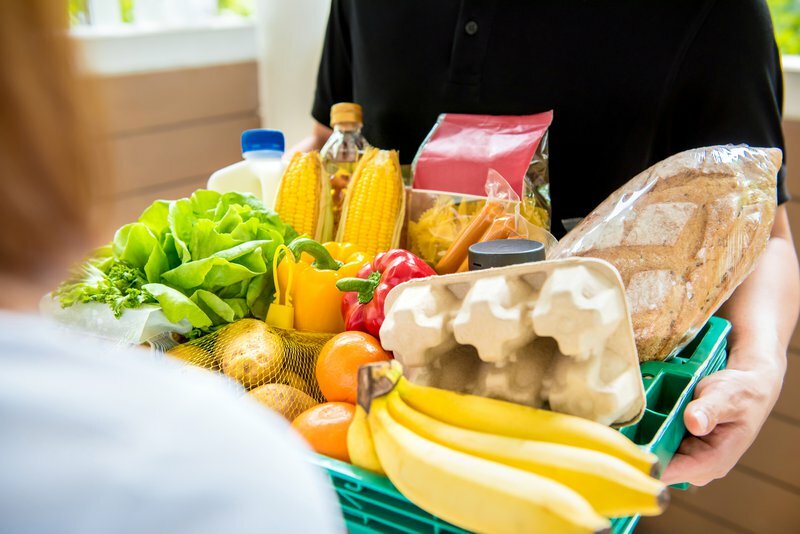 South Africans spend thousands of Rands on groceries every month. In March 2017 the cost of a food basket for a family of 4 was R2,562.38, for a family of 5 it cost R3,237.08 and for a family of 7 it was R4,480.76. This was according to data from the Pietermaritzburg Agency for Community Social Action (Pacsa). With food being a necessity, the South African government has added 19 food products to the list of items that will be exempt from VAT. Although 17 of the items were revealed in 2018, government has added two more items to the list: white cake flour or all-purpose flour and bread flour, recently.